For the Male CF Athletes, maximizing your natural testosterone levels helps to improve your physique and performance. 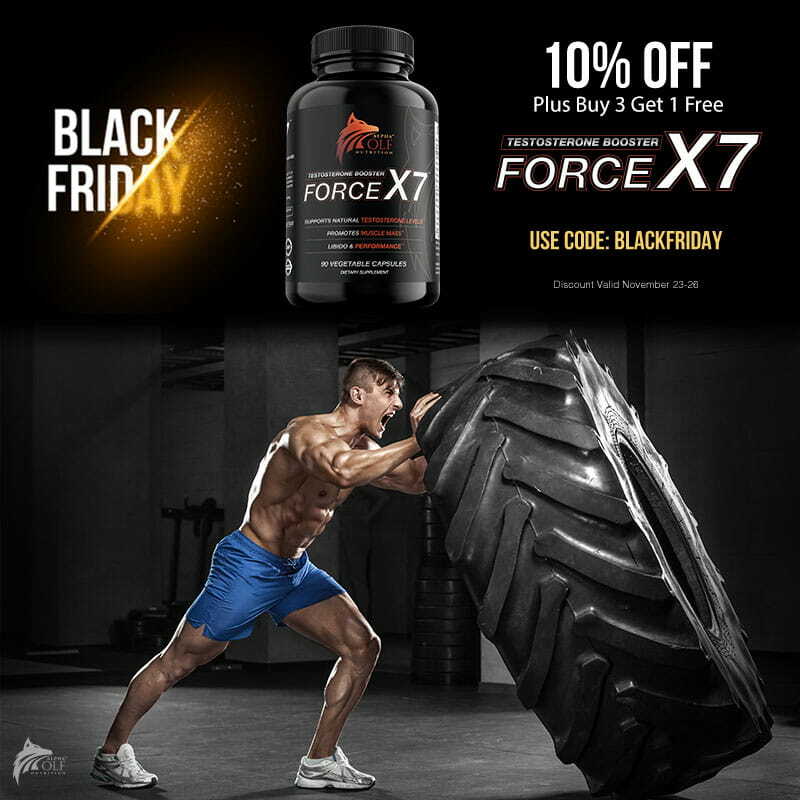 Alpha Wolf Nutrition’s testosterone booster Force X7 is a scientifically engineered and powerful formula designed upon human based clinical research to begin working immediately with your body to help increase your natural testosterone production, leading to bigger gains and stronger muscles. Safe, steady, incredibly effective. Without the side effects of artificial gains because it is 100% natural.